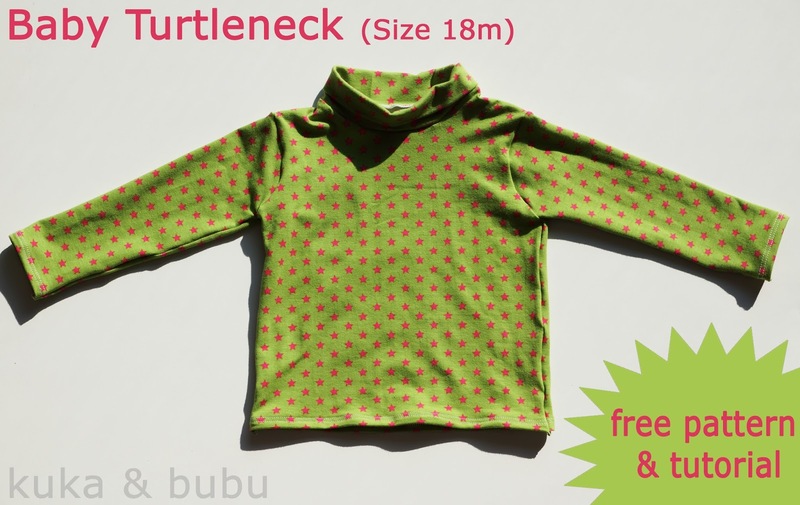 This turtleneck for babies pattern and tutorial is suitable for babies 18-24 months. If you wanted to sew a for babies in your family or for your friends but couldn't find any free patterns around the blogosphere, you came to the right place. Here's a perfect blouse for cooler days. Find the turtleneck for babies pattern and tutorial here. Happy to see my pattern here! Thank you!! I hope it helps anyone looking for turtlenecks!! Thanks for sharing it with us, it looks wonderful.